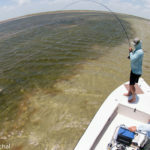 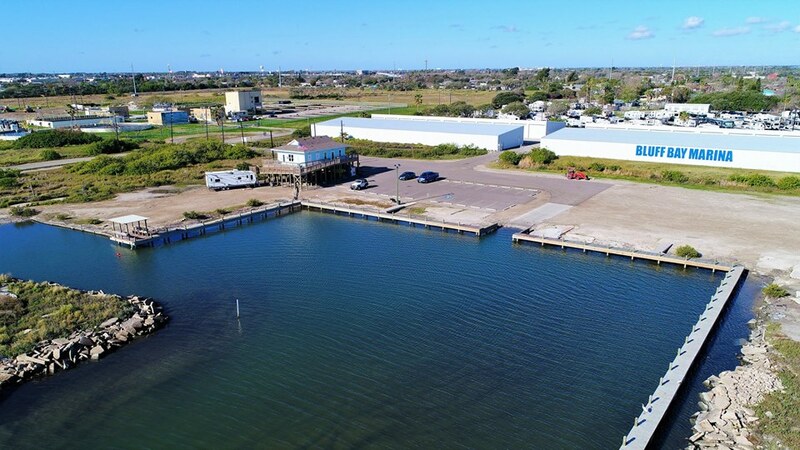 Bluff Bay Marina is located within minutes of the Packery Channel providing access to spectacular offshore fishing in the Gulf of Mexico. 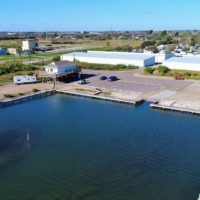 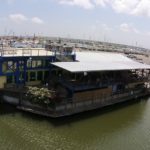 Bluff Bay Marina is a family-owned business that has a deep rooted passion for water activities and a thorough understanding of what you need for a perfect day of fishing and boating. 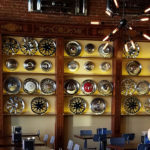 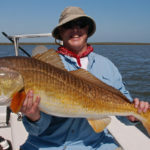 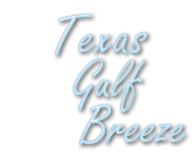 They are known for their customer service and practical approach to creating a safe and enjoyable experience on the Gulf.